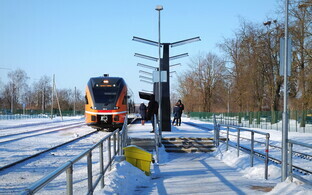 Connected to the upcoming warmer season as well as track and renovation works along Estonia's railway lines, timetables will change on 31 March. 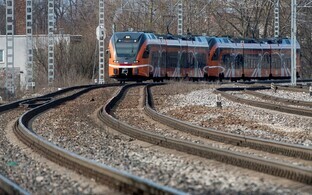 The biggest changes are expected for the Tallinn-Narva section, where train departure times will change by up to an hour. 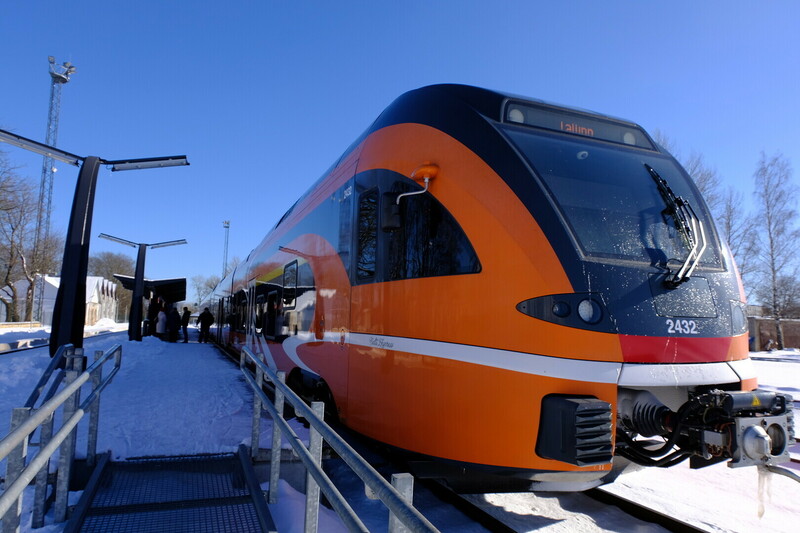 "Due to a change in the Tallinn-Moscow train schedule, our trains can't run at the same times anymore," passenger train operator Elron's sales manager, Ronnie Kongo, said in a press release. 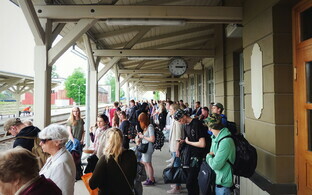 The changes include the morning train on the Tallinn-Narva route making it to Rakvere, Jõhvi and Narva an hour ahead of the current schedule, which according to Elron is something plenty of passengers would prefer anyway. "We've tried to work with Eesti Raudtee to make sure that the changes are as minimal as possible, and that passengers' wishes are taken into account as well wherever possible," Mr Kongo added. 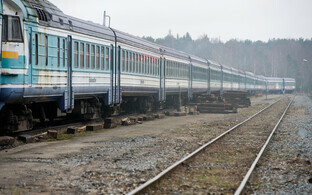 "We're hoping for our passengers' understanding where track works are concerned." 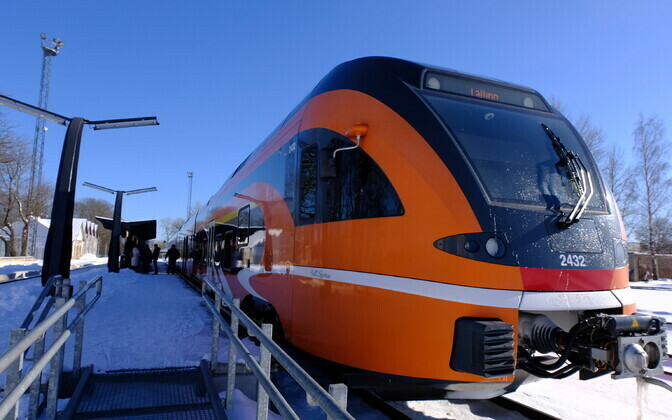 The company also announced that network operator Eesti Raudtee will continue with its renovation and renewal works along the Tallinn-Paldiski and Tapa-Narva sections. "We're completely overhauling the Keila and Klooga stations, where we're replacing sleepers, tracks and points," Mr Kongo said. 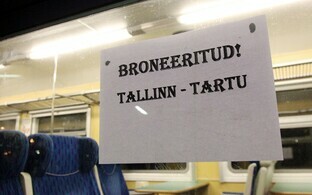 "Work on the Tapa-Kadrina section continues, and in autumn we'll start working on the Tabivere-Kärkna section as well." Unfortunately, timetable changes are inevitable, and part of the connections will be operated by means of replacement buses. For updated schedules, keep checking back with Elron.ee.